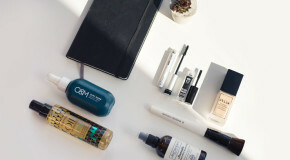 ‘New season, new skincare’ is a mantra that I heartily adopt four times a year, but is a practice most necessary as winter gives way to spring. Left dull and lacklustre after the long cold spell, my skin is never more in need of some major TLC. 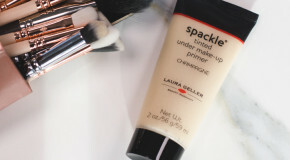 As is evident in the distress signals it sends out – a combination of redness, breakouts, and flaky patches that cause my skin to practically reject my makeup and react to even my most reliable skincare saviours. 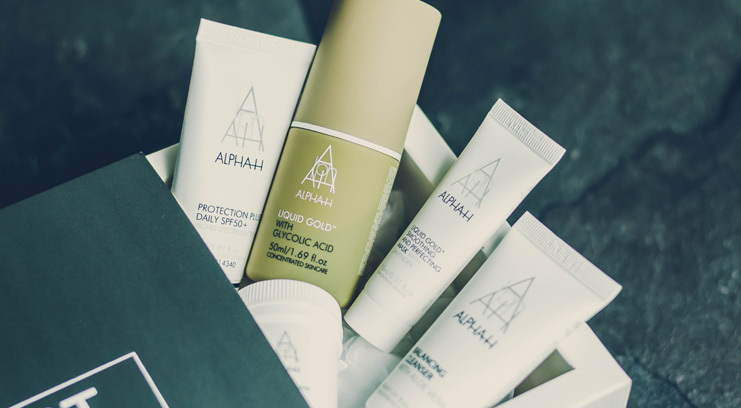 Eliminating the need to search for and invest in multiple products, Alpha-H’s A-List Kit offers a curated collection of five of the brand’s bestselling skincare heroes – a capsule skincare diet if you will, which makes spring cleaning your skincare routine completely effortless. Switching up your whole skincare routine is always a risky business. But if there’s one brand I’d trust to press reset on my complexion without causing it to crash out completely, it’s Alpha-H. Pioneering the use of fruit acids (natural exfoliants) for over 20 years, they are renowned for giving speedy and noticeable results when tackling the visible signs of acne, sun damage, ageing, and sensitivity. 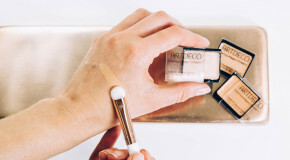 Consider the A-List Kit as your skincare first-aid kit, containing everything required to eradicate congestion, dry skin, blemishes, and pigmentation and set you on the track back to clearer skin. In the style of a miniature at-home facial, I begin by cleansing with the Balancing Cleanser – delicate and creamy, it removes all traces of makeup and leaves my skin feeling toned and lightly hydrated. I follow it up with the Gentle Daily Exfoliant, which clears dead skin cells to leave my skin instantly smoother and brighter, before applying the Liquid Gold Smoothing and Perfecting Mask. The soothing formula exfoliates skin with glycolic acid before replenishing it with a layer of nourishing ingredients that leave it clear and glowing. I’ll then smooth over a few drops of Liquid Gold – the brand’s bestselling product – a chemical exfoliant that triggers skin’s metabolism to stimulate cell renewal and repair UV damage. Finally, I’ll cosset my skin in a layer of Protection Plus – a nourishing moisturiser with broad spectrum SPF protection that keeps skin hydrated whilst protecting it from environmental aggressors. In minutes, my complexion is refreshed, revived, and restored to its radiant best; a sure-fire way to fast-track skin back to its better self in just five steps. Skin, very much saved.